Join us for a timely lecture on Gerrymandering and the need for creating an Independent Citizens Redistricting Commission in Michigan. We welcome Molly Patterson, from Voters Not Politicians, a non-partisan, all volunteer group working to change the way Michigan’s legislative districts are drawn. She will explain why the current system is a problem and how the Independent Citizens Redistricting Commission proposal, that will appear on the Michigan ballot in November as “Proposal 2”, will fix the problem, leading to a system that is “FIT” for Michigan – Fair, Impartial and Transparent.  Note: Center for Inquiry Michigan is 501(c)3 Non-profit, and does not endorse partisan candidates but does engage in issue based advocacy on topics that align with our mission, and we provide a forum for our members to engage in dialog on important non-partisan social and political issues. The views expressed at this presentation do not necessarily represent the views of CFI, it’s staff or volunteers.